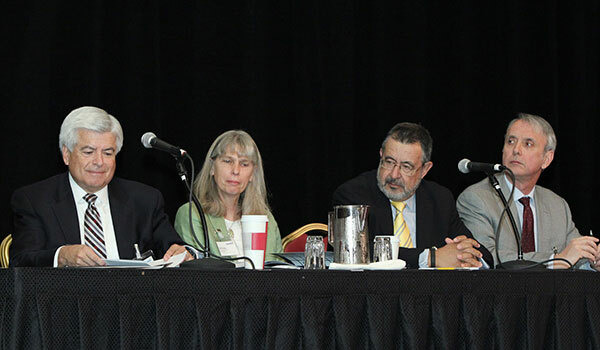 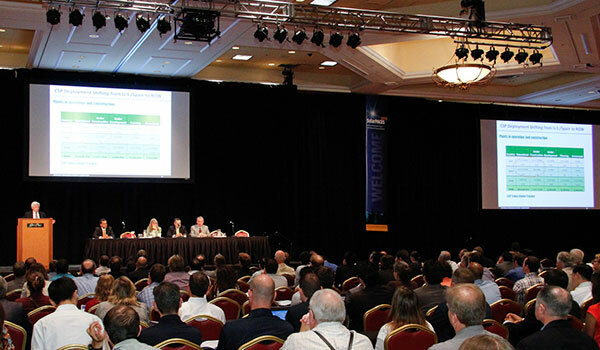 Once again, the SolarPACES conference proved to be the foremost international symposium on concentrating solar power and chemical energy systems, bringing together a broad participation from around the world. 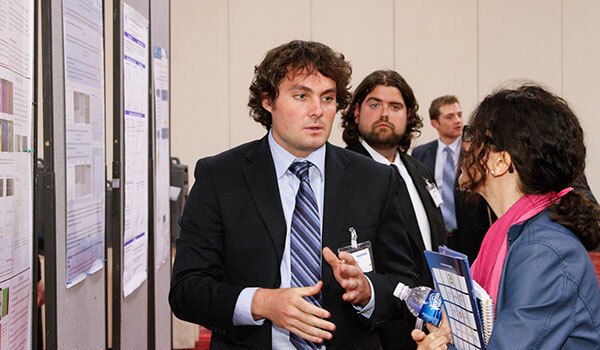 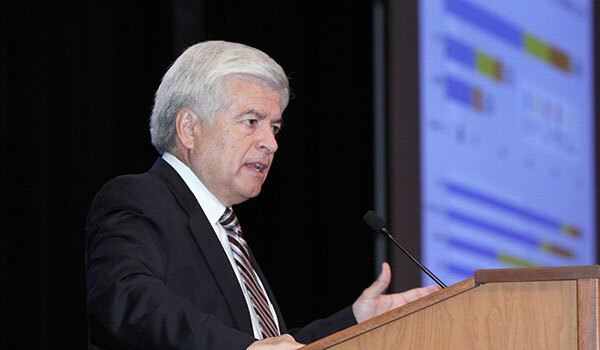 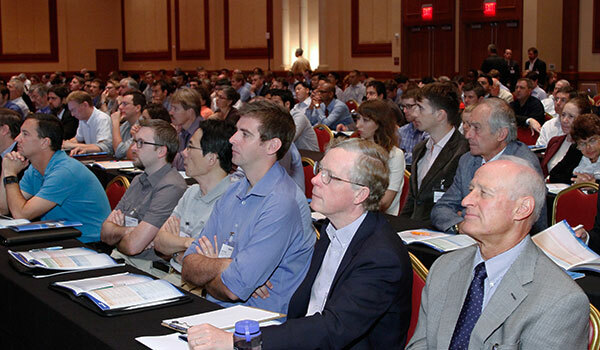 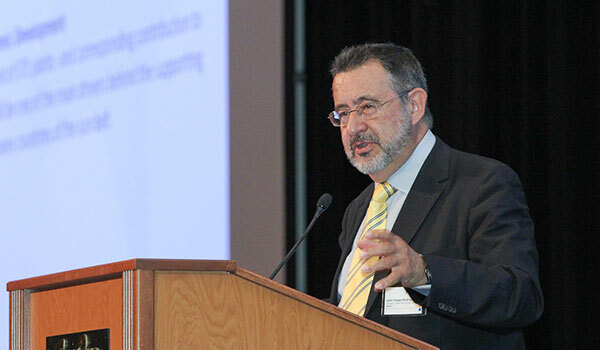 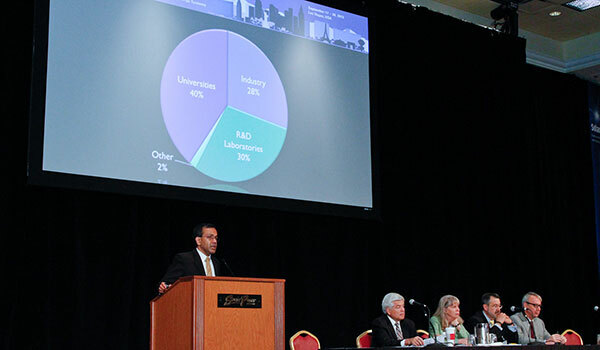 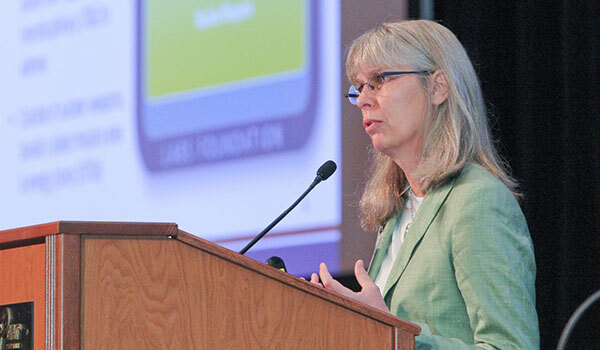 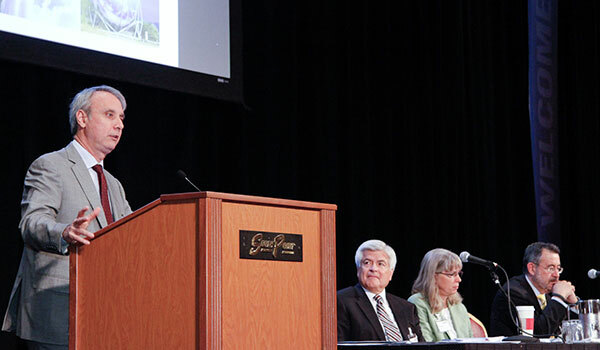 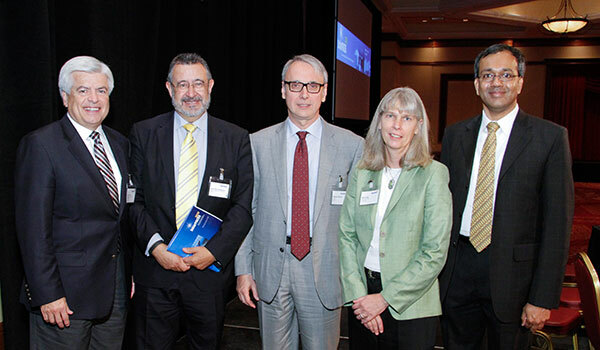 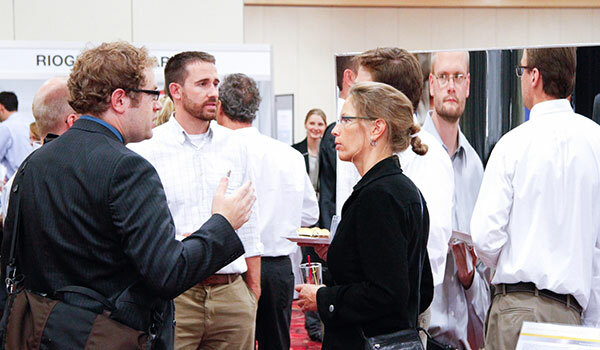 Some 700 international attendees from industry, universities, policy and financial organizations, and national research and development laboratories presented and participated in an outstanding scientific program. 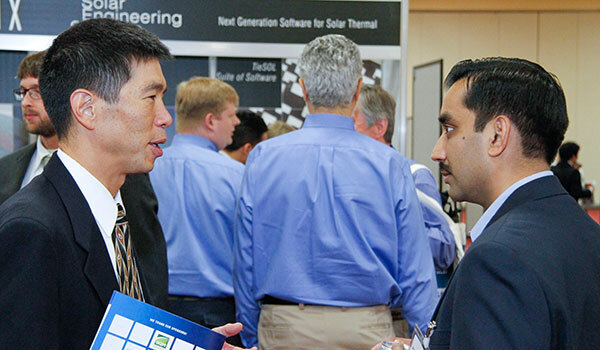 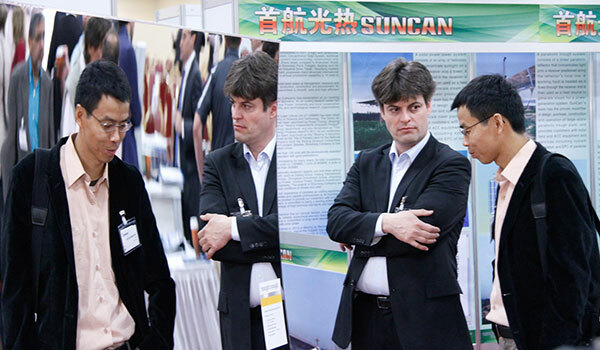 The conference featured highly interesting technical tours and many opportunities for networking and seeding collaborations. 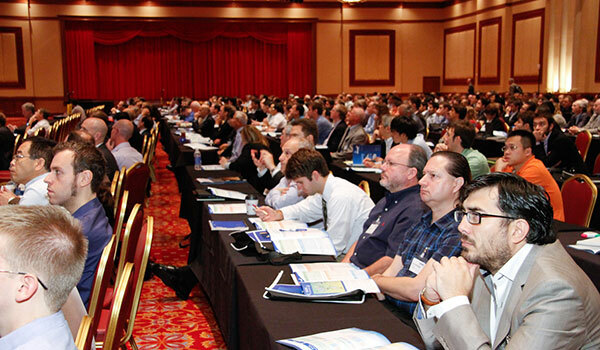 Many thanks to all our sponsors who helped to make this conference possible. 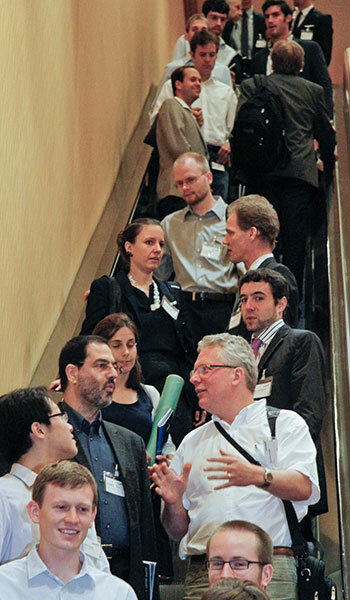 We look forward to meeting again next year in Beijing, China, from September 16-19, 2014 for SolarPACES 2014!